Can fund managers finally address pricing predicaments in Fixed Income? 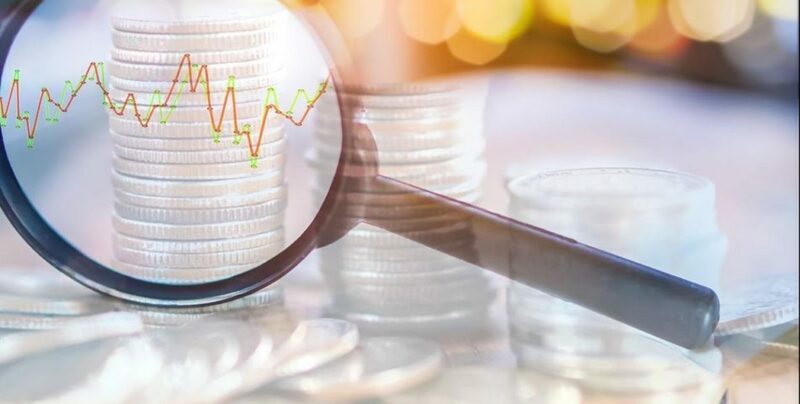 As investors continue to demand more transparency, Joseph Cordahi of NeoXam explains why now has to be the time for EU based fund managers to display in-depth thinking behind Fixed Income pricing and valuations. It is hard to think of another issue that has been deliberated over more than the need for accurate pricing and valuations in Fixed Income. In fact, it seems to have been talked about so much, that discussion now overrides concrete decisions about finding a solution to this long-standing problem. The truth is that, like with so many issues relating to market structure, the bigger the problem the harder it is to actually come up with a definitive solution. However, with investors scrutinising performance daily, there has never been a more pressing need to address pricing issues in Fixed Income. One area that European fund managers may want to start looking at more closely is the end of day net asset valuations (NAV) calculations offered up by their fund administrators. Ultimately, it is the portfolio manager that is responsible for agreeing or disagreeing with the calculation provided by a fund administrator. The trouble is that the more complex the bond instrument, the harder it is to gauge whether or not the fund administrator’s calculation is accurate. Similar scrutiny should also be put on the custodian. Can a fund manager be 100% certain that their custodian is applying the correct fees? Take an illiquid credit bond as a prime case in point. Typically, there is a few short weeks where a credit bond trades – and then it just stays dormant until it eventually redeems in some credit fund. When it eventually does trade, there is often a huge amount of frustration among dealers having to pay a wide spread which makes it even harder for a set price to be agreed, and consequently for the custodian to provide the correct fee. Any uncertainty surrounding whether or not a third party is providing the most accurate price of a bond, particularly in light of intense investor pressure, means that no European based fund manager can afford to take the view of the custodian or fund administrator as gospel. They need to have their own independent view of the Fixed Income world so they can hold their third party service providers to account. In order to make an assessment on what constitutes the most accurate price, a fund manager needs to have multiple different views of their trading positions from different sources. This includes, in addition to a view from the custodian and fund administrator, another independent view. One that provides trustworthy, real-time positions, centralising all information into one continuously updated source. Only then can a fund manager harbour any hopes of challenging the calculations they receive from their third party providers. Having accurate and timely position data from a single source may not solve all the pricing and valuation headaches across the bond markets. But it does at least move the issue on from something that is endlessly debated, onto a tangible solution that allows fund managers to focus their efforts on improving returns for their investors, as opposed to wasting time gathering data from different sources.